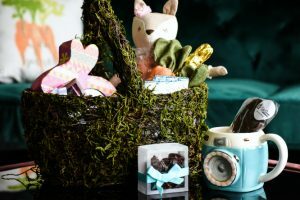 This post in partnership with FlyBy Promotions and Zondervan. Relationships, inner beauty, and chasing your dreams are all topics on the top of a teen girl’s list. So give them great Biblical role models to admire as they grow and understand who they are. Beloved is a topical devotional that uses the inspiring stories of girls and women in the Bible, such as Ruth, Esther, Mary, and Abigail—to encourage faith and confidence in today’s young women. Perfect for everyday use, Beloved will resonate with girls searching for truth and guidance. I have several devotional books that I use for my daily reading. Devotionals are the perfect way to jump start my day and reflect on God’s will for my life. They also address the everyday problems we all face by covering an array of topics. A sampling of addressed topics usually includes reclaiming your share of joy when you’re feeling angry and discovering a new perspective when you’re feeling a tinge of jealousy to turning stress into serenity and gaining clarity when you’re feeling distracted. That’s why I believe it’s as just as important for children and teens to implement devotionals in their daily lives as well. 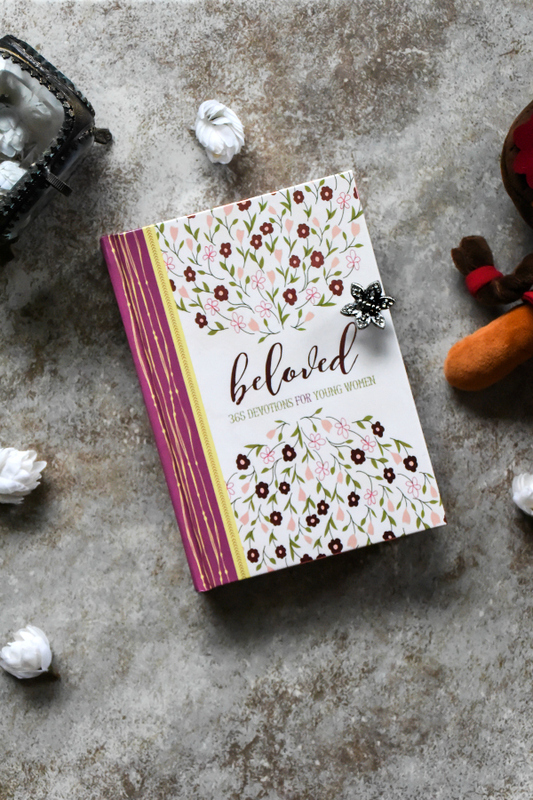 The purpose of devotionals like Beloved: 365 Devotions for Young Women will help the young woman in your life have the desire to seek God’s heart on a daily basis. 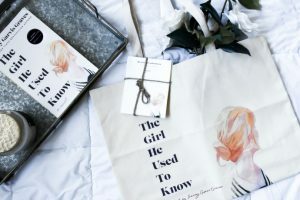 This 365-day hardbound devotional features a devotion paired with an accompanying biblical verse about women in the Bible that young women can look up to for strength, wisdom, and inspiration. Some of these notable women include Ruth, Esther, Mary, and Abigail. Each page also includes a journaling space to help reflect on the message for each day. The devotions in Beloved speak to the pressures and changes that many young women face in this day and age. For example, Proverbs 31 resonates with young women this day and age as it did in the biblical days, especially Proverbs 31:26-27. The ideal woman in Proverbs 31:26-27 goes about her daily affairs with wisdom. She makes good decisions and plans for the future. She uses her time wisely. She also understands the value of hard work. Everything from school and sports to friends and hobbies, many young women may find these traits daunting. 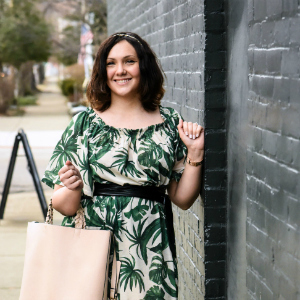 While there’s nothing wrong with relaxing and enjoying your life, the point of Proverbs 31:26-27 is that the notable girls and women of God worked hard at making the most of their time on Earth. 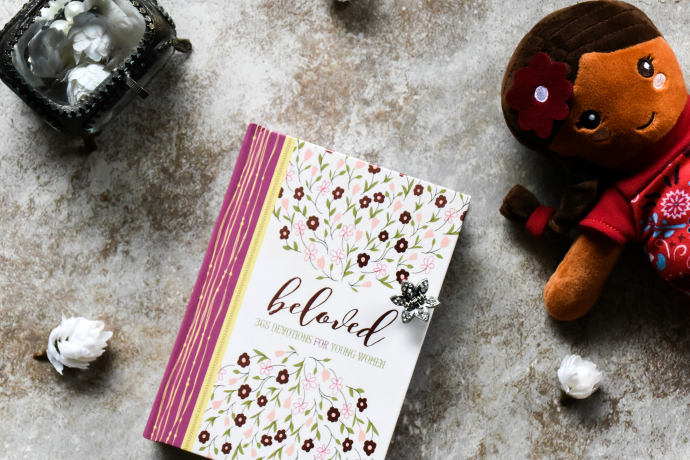 In a world that is riddled with anguish, turmoil, and confusion, Beloved is the perfect devotional that lets the young woman in your life know and understand that she is beloved by her heavenly Father.